Networks are universal in our everyday lives, e.g. multimodal social networks through WWW, sensor networks through Internet of Things, financial networks, communication networks, etc. Elegant visualizations play a key role to advance our understanding of these networks. In this talk, I will introduce the many challenges in visually presenting big networks stemmed from their unique natures, namely, large-scale, multivariate, dynamic, and sparse/dense, coinciding with the four V's of big data. I then present two cluster of techniques we invented in the recent ten years on 1) data-transformation based network visualization and 2) visualization-oriented network/graph mining. I will also mention our latest progress in applying these methods in emerging-domain networks, e.g., human brain networks and deep neural networks. Live/video demonstrations will be given to showcase the effectiveness of our techniques. Lei Shi is an associate professor in the State Key Laboratory of Computer Science, Institute of Software, Chinese Academy of Sciences. Before that, he was a research staff member and research manager at IBM Research - China. He holds B.S. (2003), M.S. (2006) and Ph.D. (2008) degrees from Department of Computer Science and Technology, Tsinghua University. His current research interests are visual analytics and data mining, with more than 60 papers published in top-tier venues, such as IEEE TVCG, TKDE, TC, VIS, ICDE, ICDM, Infocom, ACM Sigcomm and CSCW. 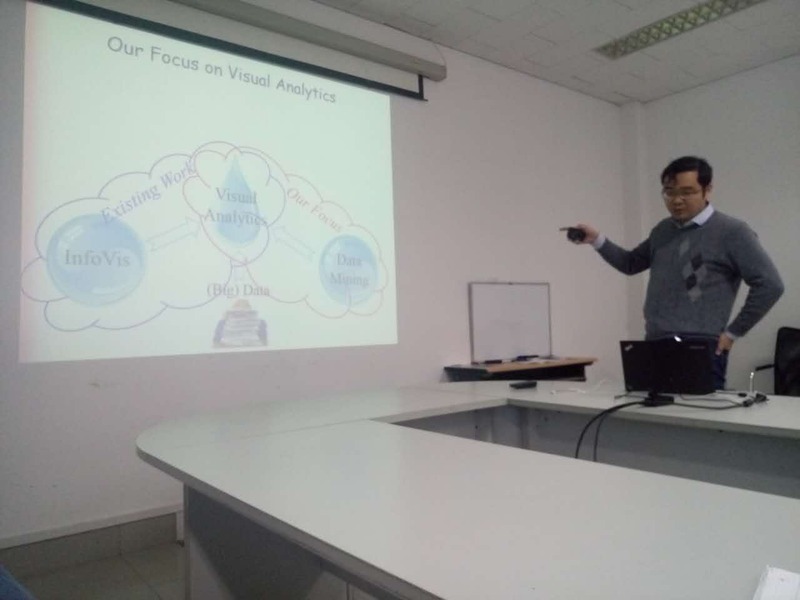 He is the recipient of IBM Research Division Award on "Visual Analytics" and the IEEE VAST Challenge Award twice in 2010 and 2012. 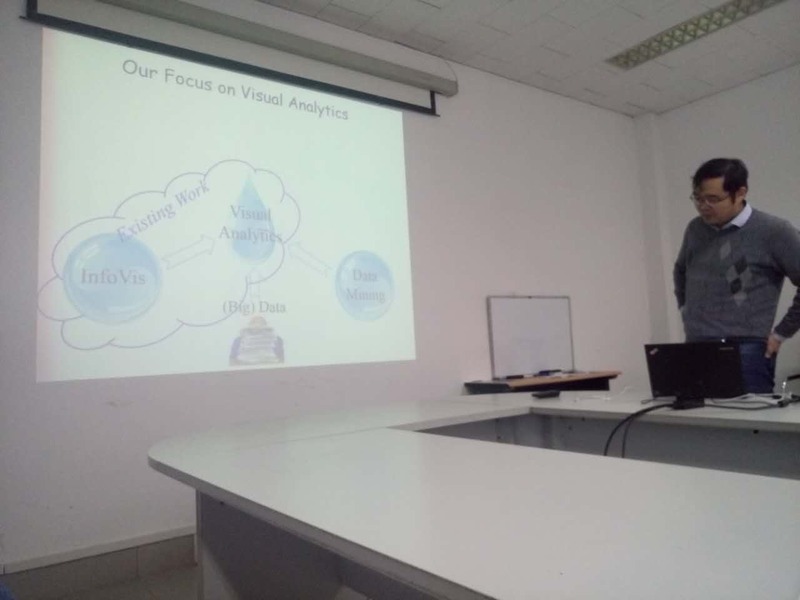 He has organized several workshops and journal special issues in combining visual analytics and data mining, in ICDM, CIKM, ACM BCB, BMC bioinformatics and CJE. He served PC members and reviewers for most top-tier visualization and data mining confs/journals. He is an IEEE senior member.